FD 422, Mitchiner ACW 5416, Schjoth 93v. 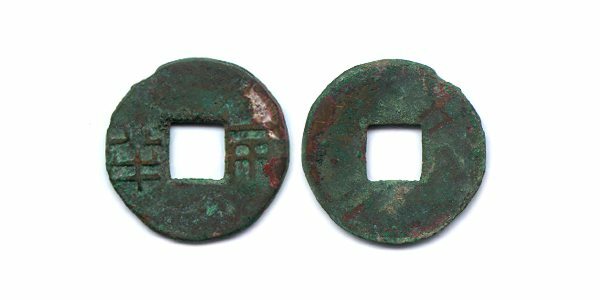 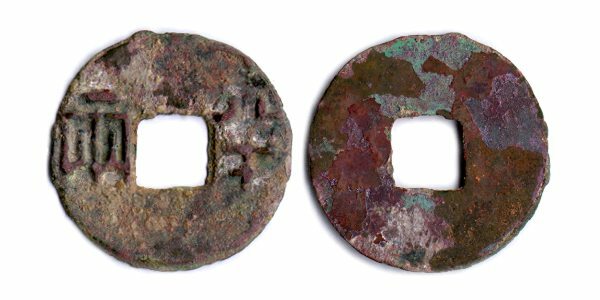 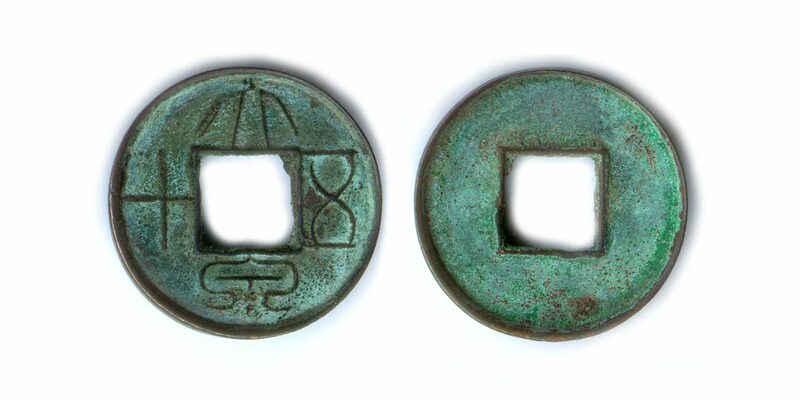 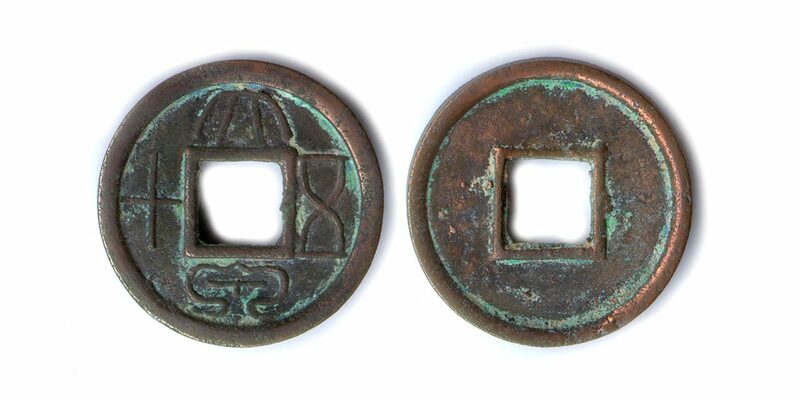 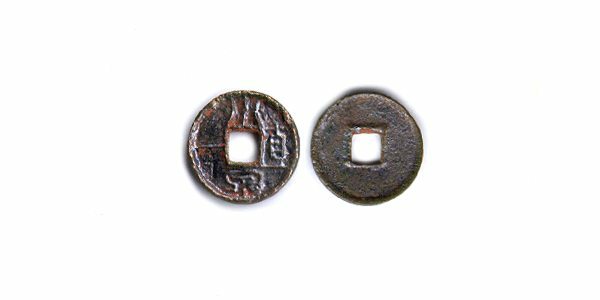 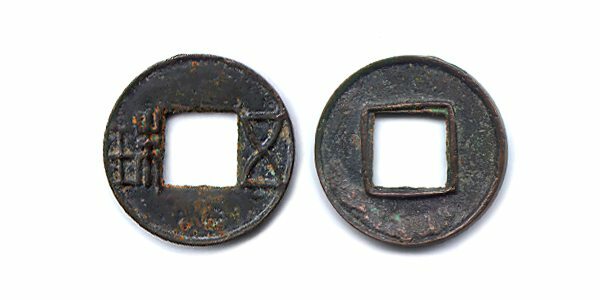 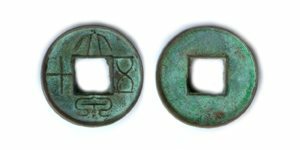 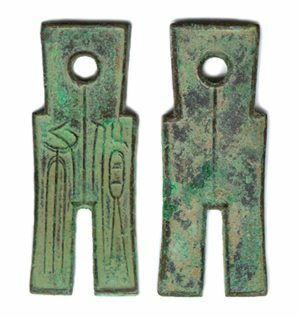 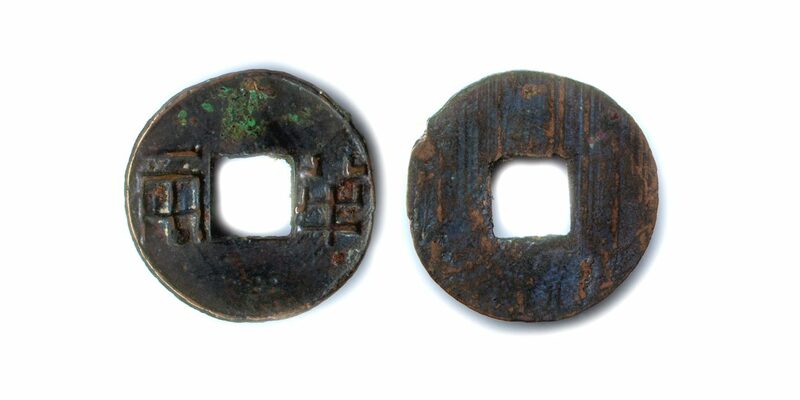 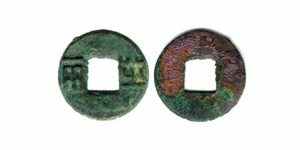 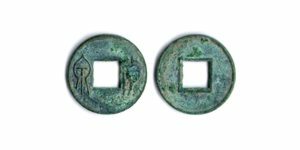 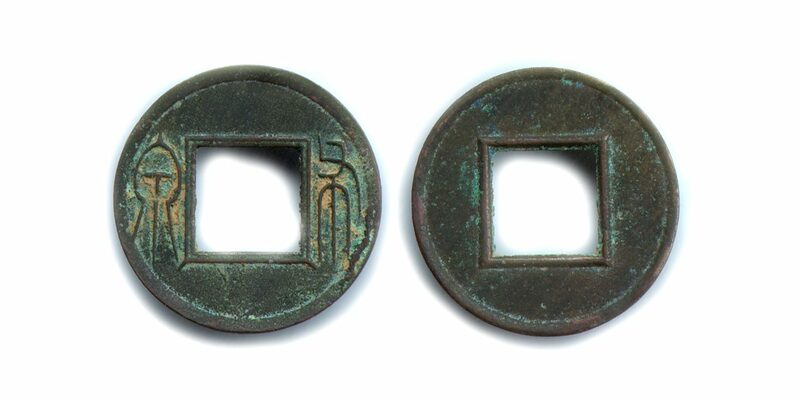 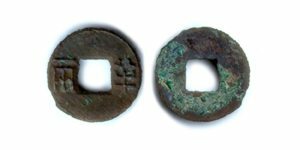 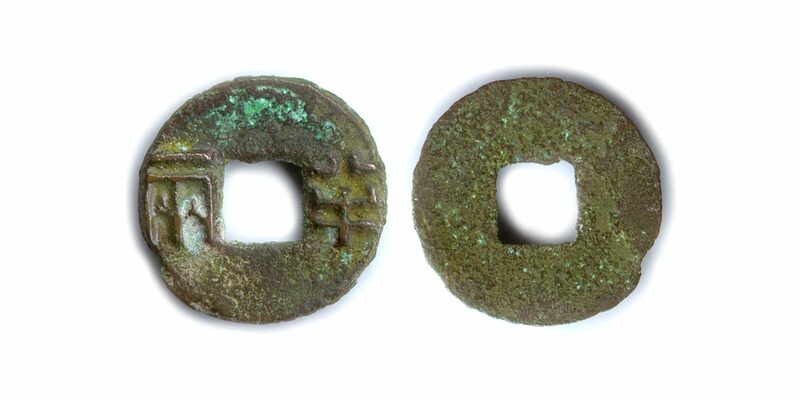 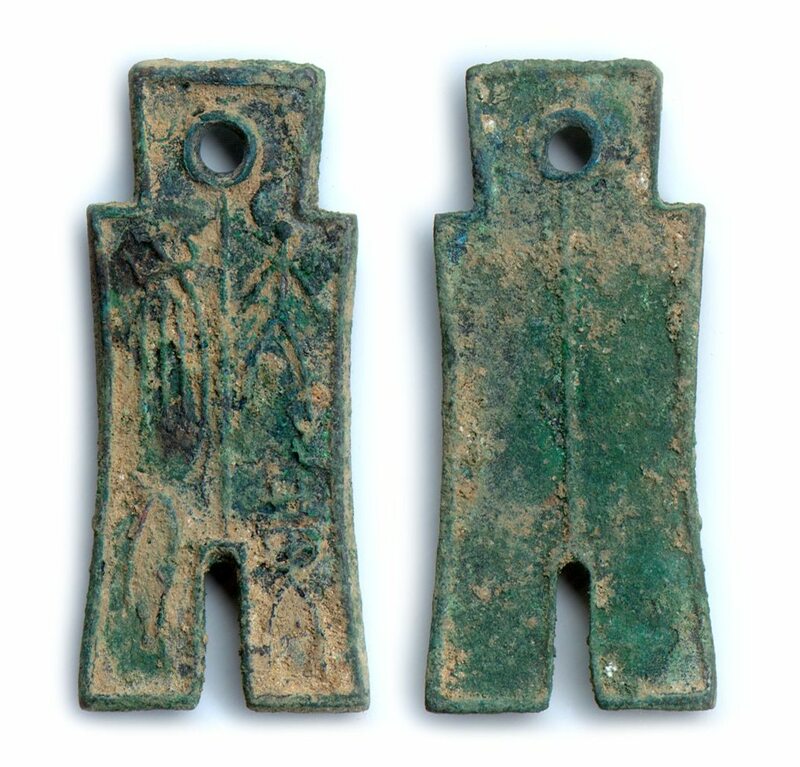 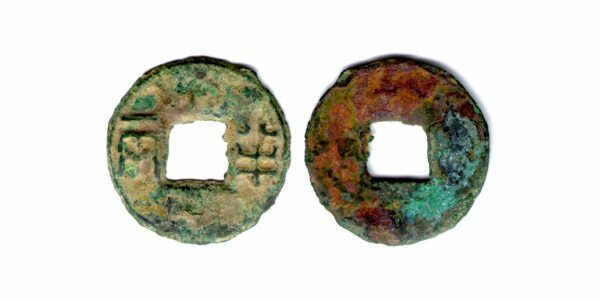 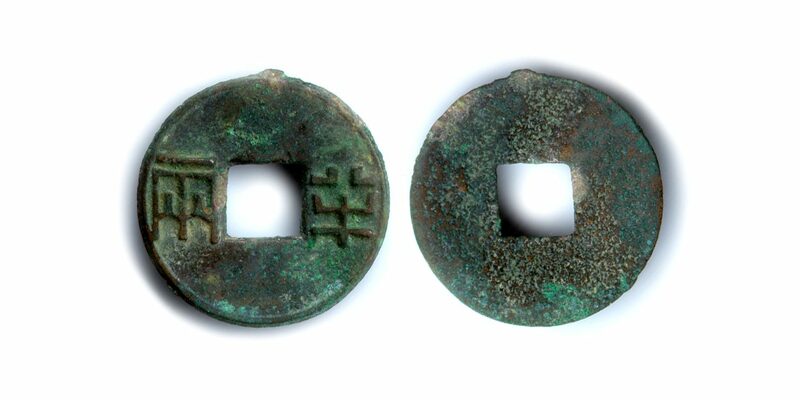 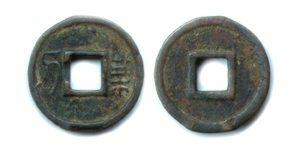 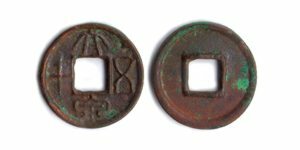 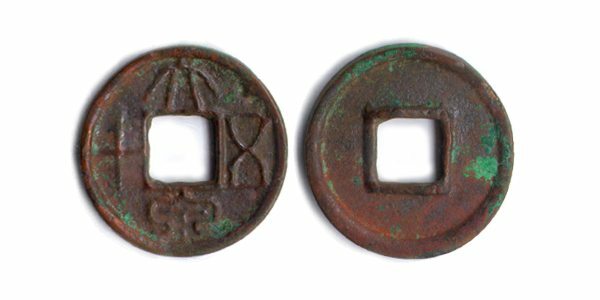 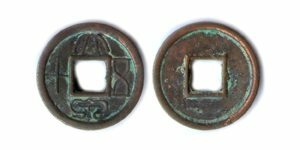 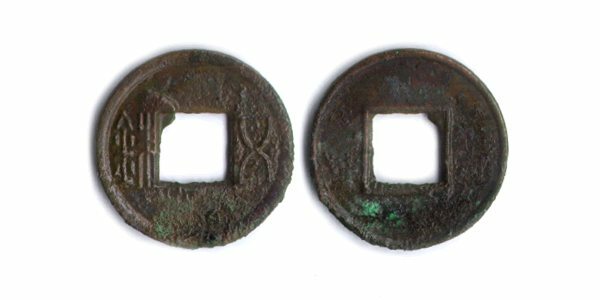 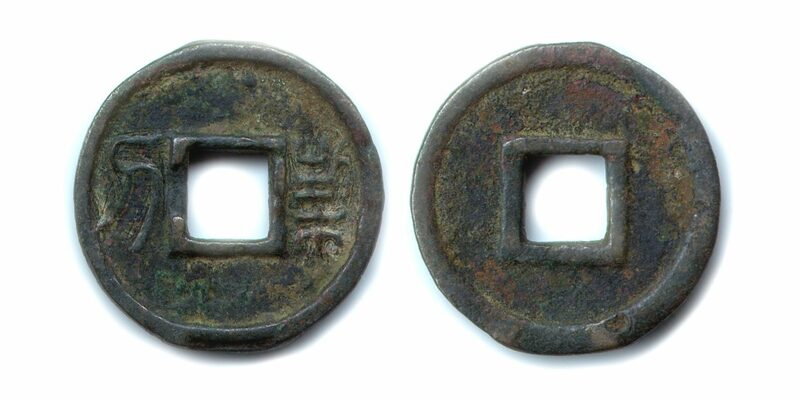 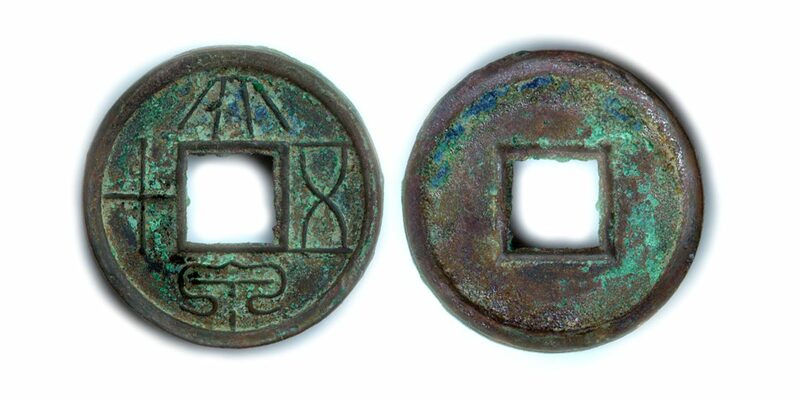 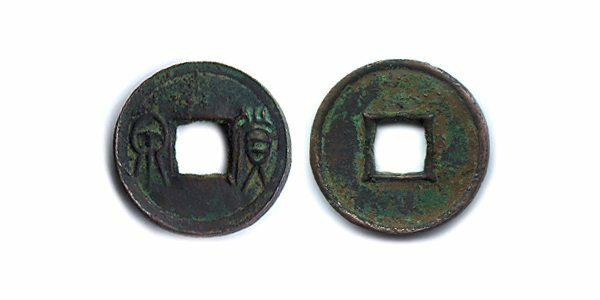 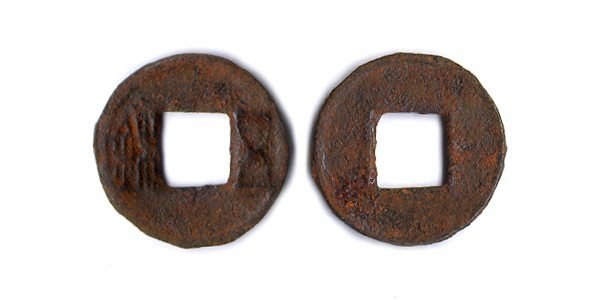 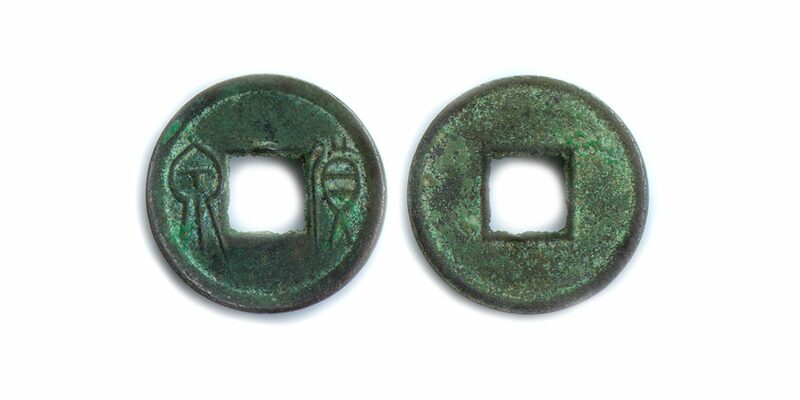 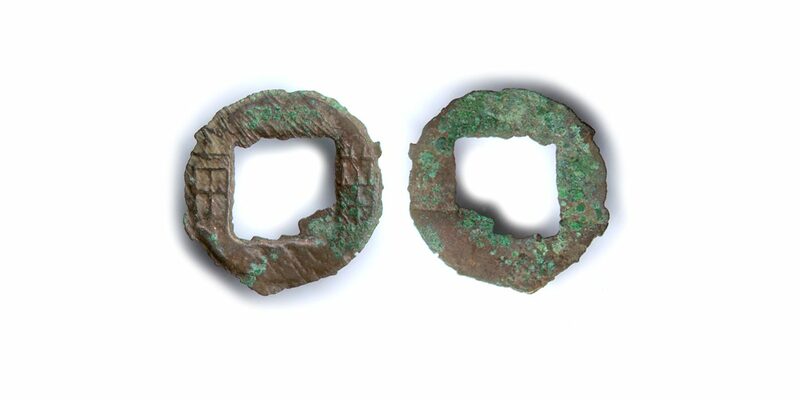 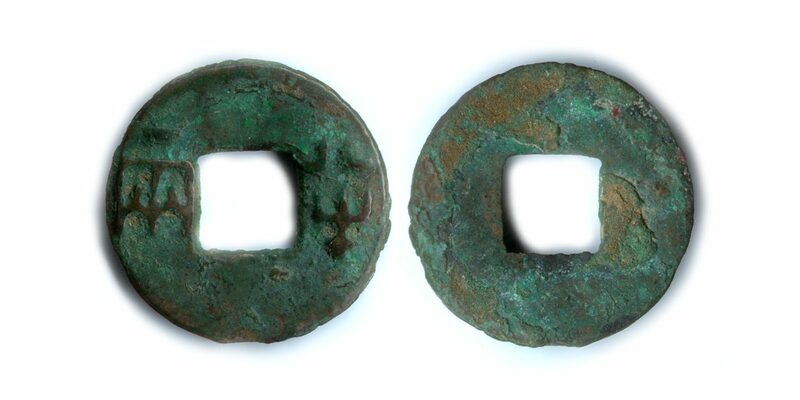 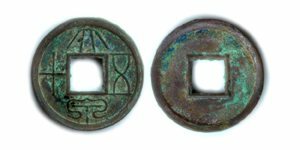 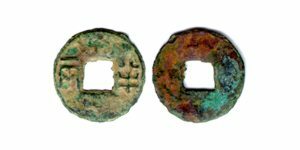 Obverse: 'Pan Liang'; legends reversed. 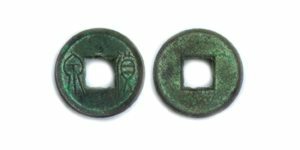 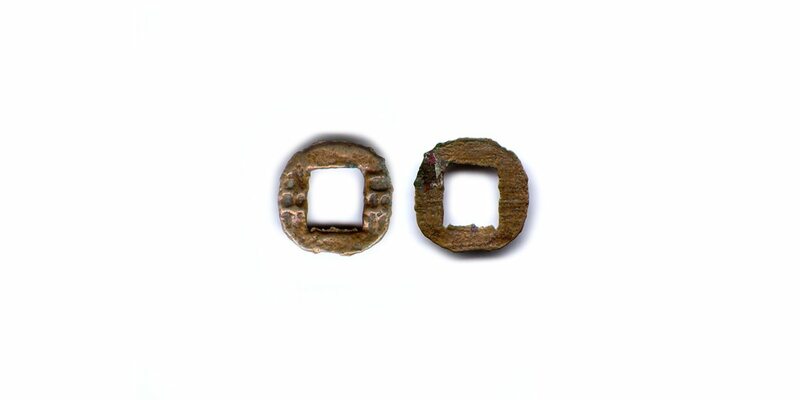 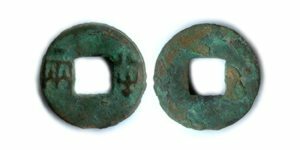 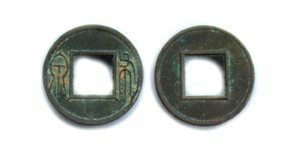 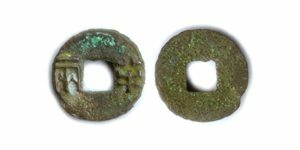 Obverse: 'Huo Ch'uan'; a dash to the lower right of the hole.